The Generosity Project to Host It’s First Event! Author swmnwelca_ky42swPosted on February 21, 2018 Format VideoCategories UncategorizedLeave a comment on The Generosity Project to Host It’s First Event! SWMN WELCA Speaker List is Updated!! You’ve all been waiting for it, so here it is! Just in time for planning your Spring Gatherings. Click here to download the most recent Speakers List brought to you by your Synod Board. Enjoy! Author swmnwelca_ky42swPosted on November 27, 2017 Categories Synod NewsLeave a comment on SWMN WELCA Speaker List is Updated!! 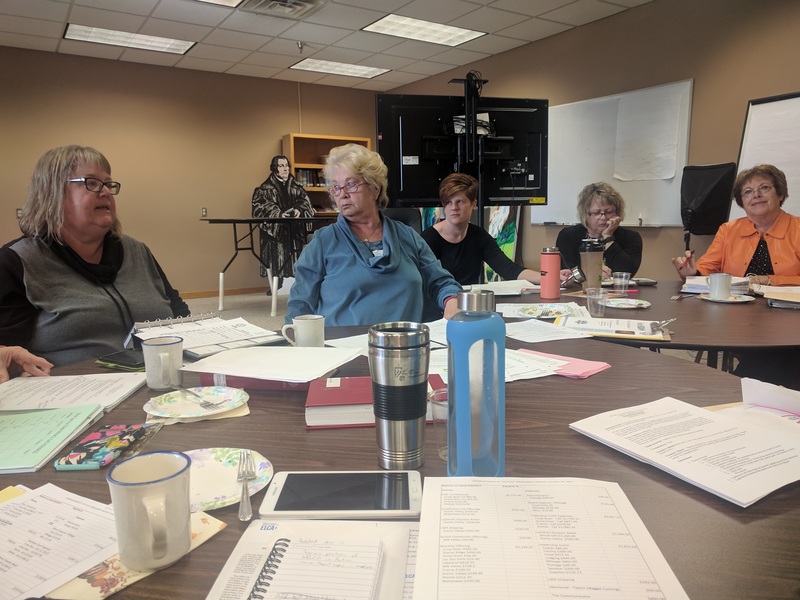 The SW MN Women of the ELCA Synod Board met on October 28. Together we hashed out the details for our annual convention. 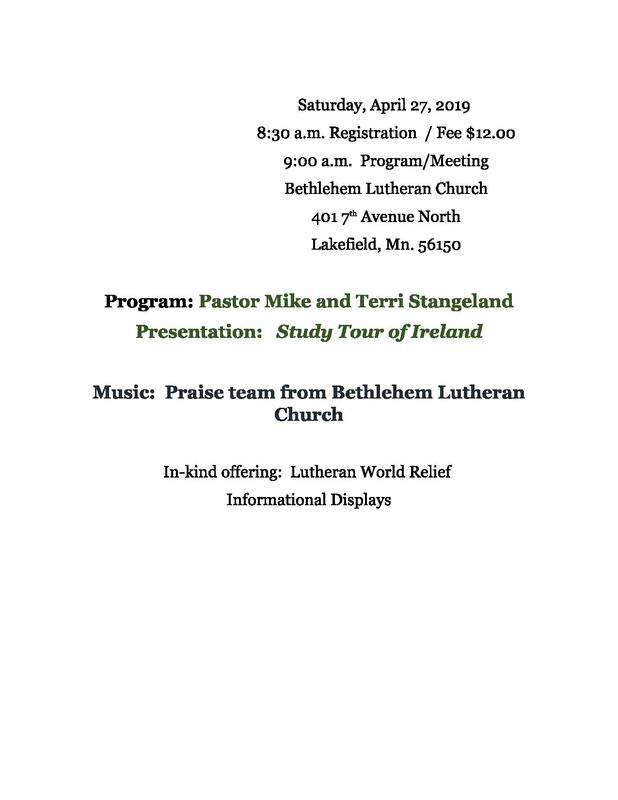 Speakers and Workshops are tentatively scheduled as well as inspiring bible study and worship leaders. You are not going to want to miss what we have planned for June 29 & 30 at Bethlehem Lutheran Church in St. Cloud, MN! We also began planning for the 2019 Synod Convention as well as 2020! Be sure to keep checking this site for official dates and locations as we get them! 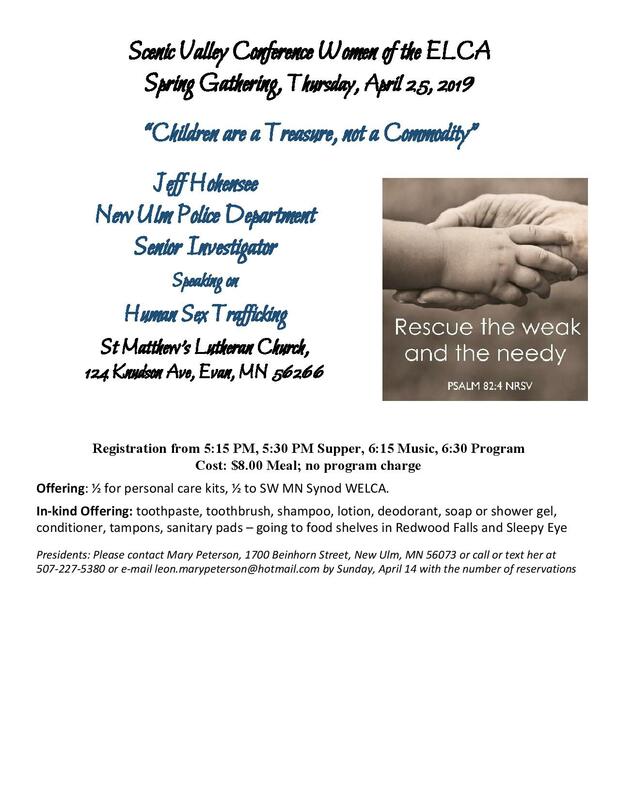 Last Saturday, 75 WELCA leaders from all over the Southwest Minnesota Synod gathered at Gloria Dei Lutheran Church in Redwood Falls, MN for our annual Leadership Training Event. This event is held every September for our leaders to get information on the different officer roles as well as set agendas for the upcoming year. This year, our agenda is centered on the theme “Reach Out and Welcome.” We are called, as Christians, to always strive to welcome all from our neighbor to the stranger. We are called to welcome them in our church, our towns and our hearts. What does that look like? Well, our guest speaker, Pastor Jon Nelson of Ebenezer and Tripolis Lutheran Churches, said it might look something like this: It means desiring relationships with the other. It means being open to being changed by the other. It means listening, really listening. It means stepping outside of our comfort zones. It means learning new languages (perhaps farmer, teacher, doctor, nurses, etc.). It means admitting we are uncomfortable when we are not comfortable. It means sacrificing of ourselves. It means keeping the 8th Commandment (to always assume the best of people’s’ intentions). It means letting go of competing. 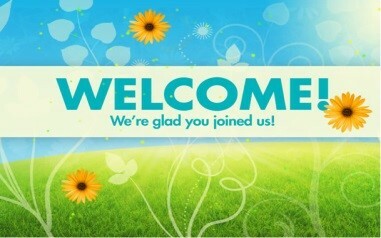 Being welcoming is our calling! Women of the ELCA has a New Executive Board! Congratulations to our own Sara Larson from Southwest Minnesota on your election to the Executive Board of the Women of the ELCA! Congratulations also to our new president, Lisa Plorin, from Western North Dakota Synod. 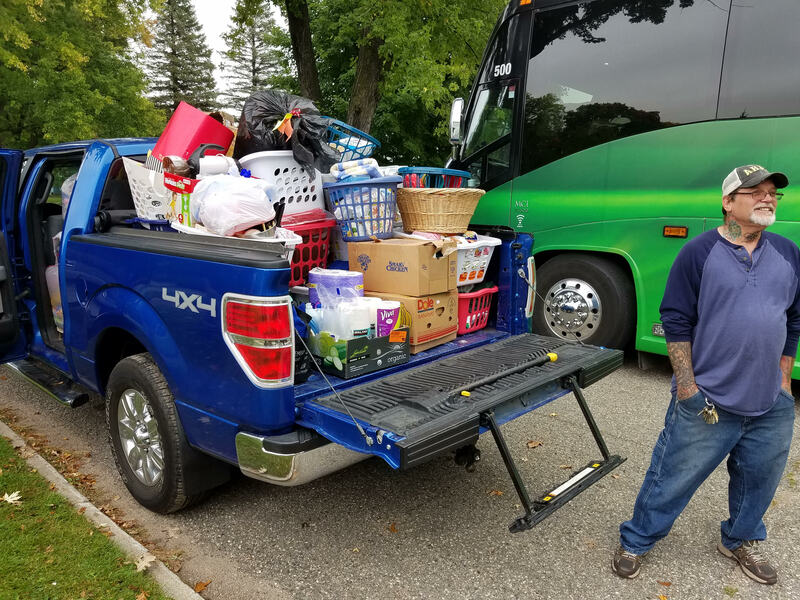 Lisa was our churchwide representative at the 2017 Synodical Convention last May. We are very excited for her! And, of course, congratulations the all the remarkable women elected to the executive board during the Triennial Convention. They are: Lisa Plorin, Becky Shurson, Freddie Jordan, Anna Sarver, Angela Bell, Tina Bigelow, Elizabeth Burgess, Lois Bylund, Anissa Canova, Lydia Davila, Dinah Dutta, Sandra Grier, Laura Krueger, Sara Larson, Joy Michalicek, Kandy Pflaster, Keala Simeos, Viviane Thomas-Breitfeld, Lynette Todd, Barbara Tormondsen, and Karen Voris. Please visit https://www.womenoftheelca.org/about/executive-board for more information. 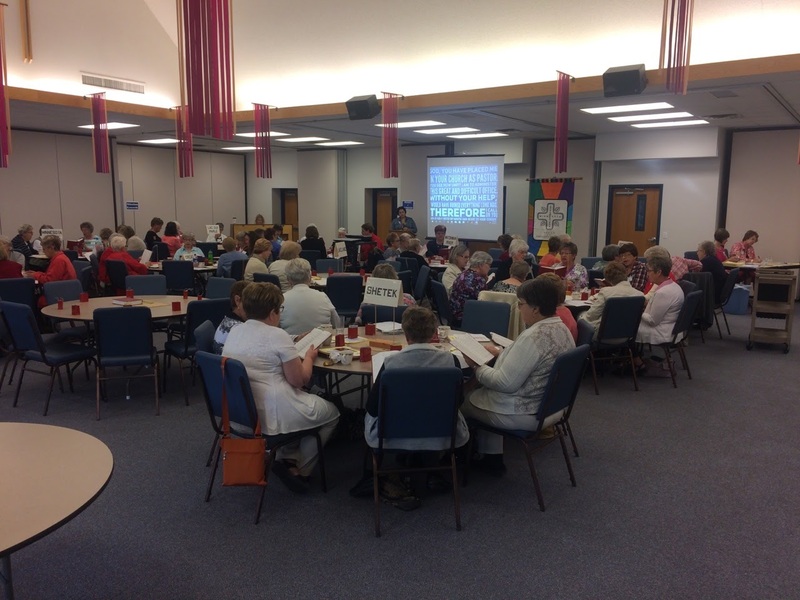 Author swmnwelca_ky42swPosted on July 25, 2017 Categories TriennialTags Board Members, Triennial2 Comments on Women of the ELCA has a New Executive Board! We had such an amazing three days at the Minnesota Convention Center. 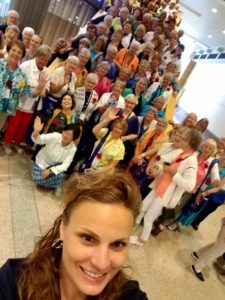 150+ women from Southwest Minnesota attended the 2017 WELCA Triennial Gathering. One of the fun traditions for women attending Triennial Gatherings is to distribute gifts to women from Synods around the country. 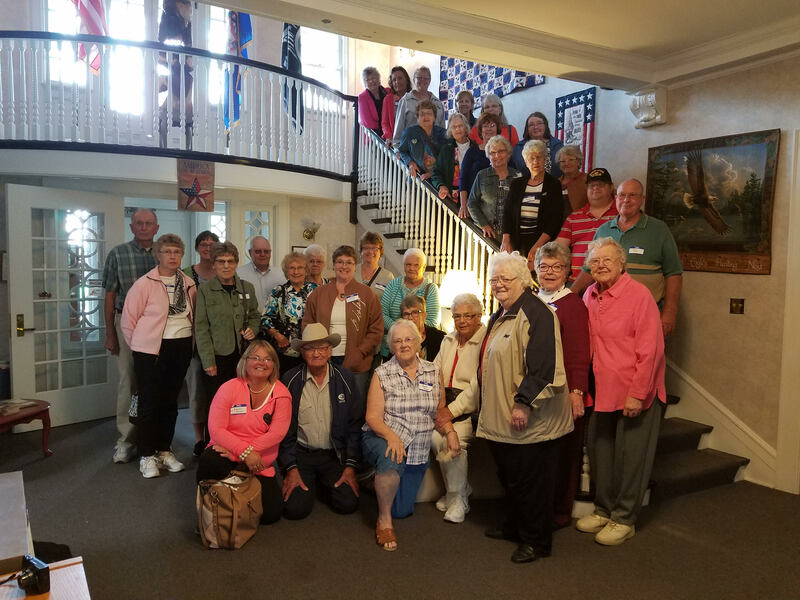 Southwest Minnesota distributed 10 different recipes to the women all over the country that attended. The recipes are listed below for those that wanted to complete their recipe collection. Enjoy! Heat butter in large (5 quart sized) stock pot or Dutch oven. Add & cook celery, carrots, and onion about 4 minutes. Stir in flour, pepper, water, bouillon and heat to boiling. Add cooked rice. Cover and simmer 15 minutes, stirring occasionally. Stir in baking powder. Stir in half and half a few minutes before serving. If you want this cheesy, add several cups of favorite cheese before you add the half and half. Heat just until hot (do not boil). To cook wild rice ahead of time, let rice soak in water. Drain off dirty water. Rinse at least 3 times or overnight. For every cup of wild rice, add 3 cups of water and 2 chicken flavored bouillon cubes to the pan or bowl. Cover and cook 1 to 1 ½ hours. (The darker the rice, the longer the cooking time). Preheat oven to 350 degrees F (175 C). In a medium size bowl, combine butter and stuffing mix. Pat 1/2 of mixture in the bottom of a 9×13 pan. Combine the rest of ingredients. Pour mixture over the stuffing mixture in pan. Sprinkle remaining crumbs over top. Bake at 350 degrees F (175 C) for 40-50 minutes or until bubbly. Let cool 5 minutes before serving to set. Dish will be able to be cut into squares for serving. (Made in an electric fry pan) Separate bacon pieces and place on bottom of fry pan. Put ground beef patties on top of bacon. Layer onions, potatoes and carrots over this, season with salt/pepper. Put green peppers and parsley on top. Cook on medium heat until bacon is sizzling, 3-5 minutes. Add water. Cover. Turn heat to low. Cook about 45 minutes. Drain grease. Recipe serves four. If you increase the recipe; cook it a little longer. Fry the onion, bacon and ground beef together. Add the remaining ingredients. Pour into casserole dish and bake 1 hour at 350 degrees. Brown beef in skillet. Combine flour, salt and pepper & add to browned beef. Add onion and 2 cups of water and bring to a boil. Sprinkle in noodles and cook about 20 minutes. Stir in soup and sour cream. Heat 2-3 minutes. Cook one cup of wild rice in 4-5 cups of water for 30 – 45 minutes. Fluff & then rinse the rice. Set aside. In frying pan, brown 1# of sausage & drain. Return sausage to frying pan & add a little onion for taste. Then peel & chop up 2 apples & cook the apples in the onion & sausage mixture for a few minutes. Add sausage mixture to the wild rice. Stir in a ½ bag of dried craisins & a small bag of slivered almonds. Saute the onions in the butter. Mix the onions, chicken, celery, water chestnuts, mayonnaise, cream of chicken soup & cheese. Put in a 9” x 13” greased pan. Top with shoestring potatoes. Bake at 350 degrees for 40 minutes. Cook rice until done & cook under cold water. Drain. Beat egg yolks. Add a little milk to the cornstarch & add to the egg yolk mixture, cook for 5 minutes. Remove from heat, add sugar & ½ tsp almond flavoring. Beat egg whites (stiff). Add 10 tbsp sugar, a pinch of salt & ½ tsp to egg whites. Put rice mixture in a 9 x 13 glass cake pan & put egg whites on top. Bake in 375 degree oven 10 to 15 minutes or until whites are brown. Brown ground beef, bacon and onion. Add remaining ingredients. Bake 1 hour at 350 degrees. Place beef and vegetables in slow cooker. Mix seasoning mix and water until blended. Pour over beef and vegetables. Cover. Cook 8 hours on low. Stir before serving.